The Who performed their 1978 classic, “Who Are You”, on The Tonight Show on March 4. The title track to their eighth album was the lead single from the project, which peaked a No. 2 on the US Billboard 200 on its way to sales of more than 2 million in the States. The performance, which marked The Who’s first full band U.S. talk show appearance in almost 50 years, came the day after the group headlined Madison Square Garden as part of the recently-launched North American leg of The Who Hits 50! farewell tour which was postponed following Roger Daltrey’s bout with viral meningitis. 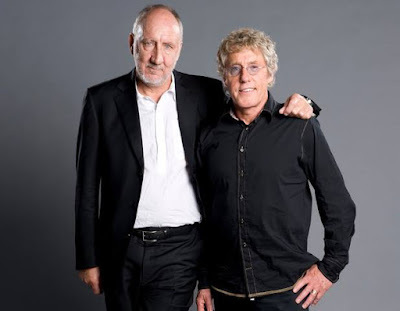 The concert footage is rounded out with interviews featuring Daltrey Pete Townshend, as well as Iggy Pop, Robert Plant, Johnny Marr and more.